A memo from president John Skipper. 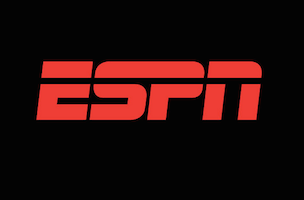 ESPN president John Skipper has confirmed the layoffs that were rumored to begin today. “Beginning today, we will be enacting a number of organizational changes at ESPN to better support our future goals — a process that will include the elimination of a number of positions, impacting friends and colleagues across the organization,” wrote Skipper, in a memo to staffers.